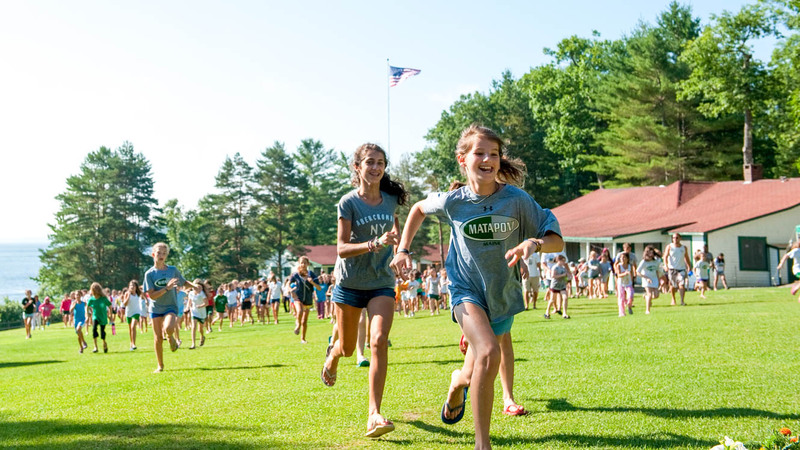 Camp Mataponi is a seven week program that begins the third week of June and concludes the second week in August with approximately 325 campers. A 4-week session with an option to stay is available on a limited basis. 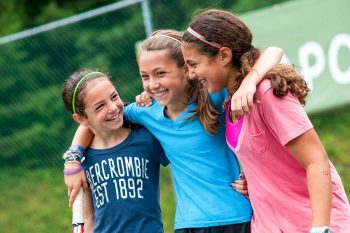 A healthy balance of land sports, water sports, fine arts, crafts, ropes challenge course, gymnastics, horseback riding and more is offered throughout the summer to all campers. Each child’s schedule is designed with core activities in mind that she might not be exposed to at home as well as an opportunity to select “Electives” based on individual interest. 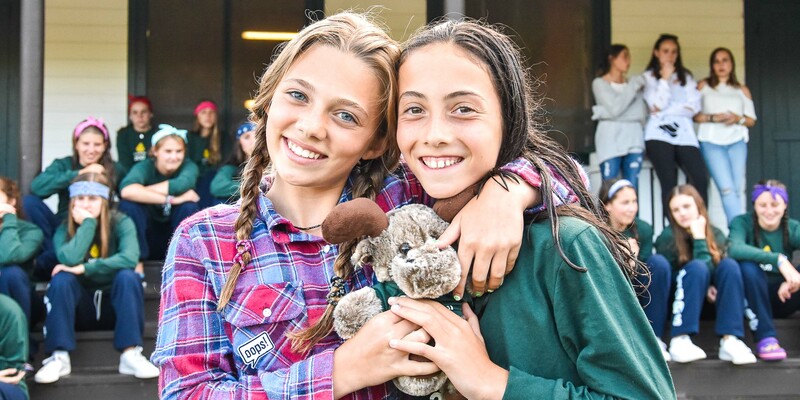 Each division travels as a group to their activities with their Unit Leader or “camp mom”, whose sole responsibility is to ensure the safety and welfare of her campers. 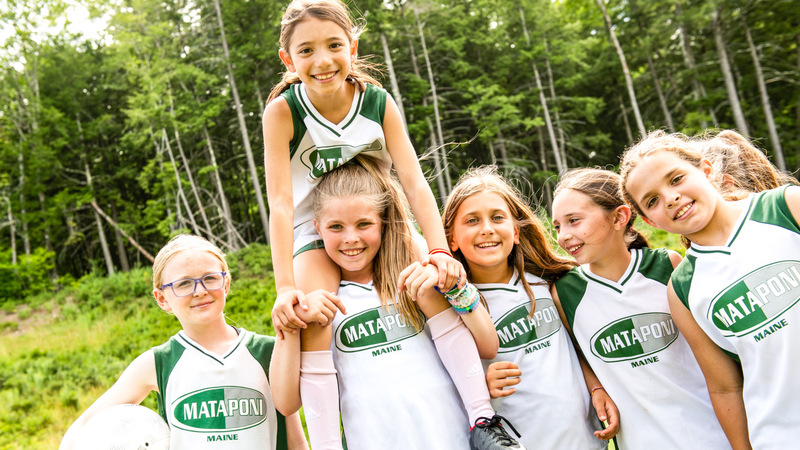 Camp Mataponi prides itself in having developed a carefully designed, structured program to promote the individual and group development of each camper. All campers, ages 7-15, have a core curriculum in their daily schedule. Land sports, Water sports, Tennis and Challenge/Ropes Course are staples in the daily lives of all Mataponi girls. In addition, our younger campers have daily American Red Cross swimming lessons. In conjunction with her core schedule, each camper is able to choose electives to compliment her individual interests. 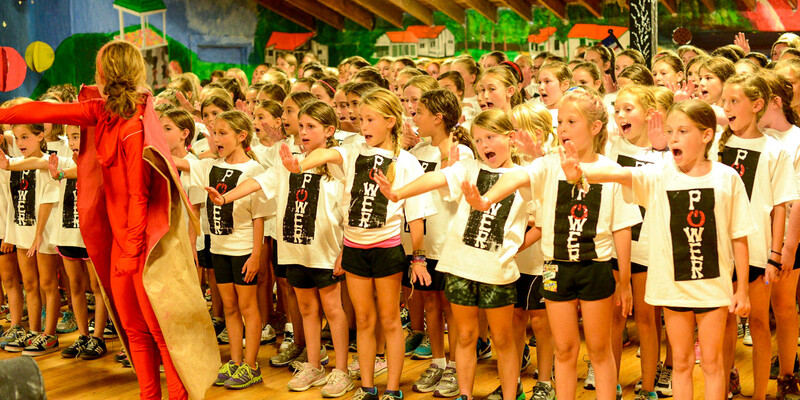 Younger campers, ages 7-11, have 2-3 electives weekly while older campers, ages 12-15, can select up to 4 electives. 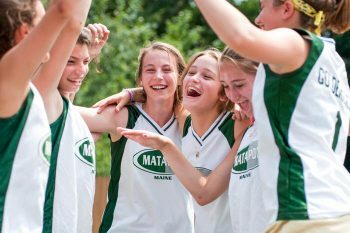 Camp sisters are an integral part of the Mataponi program. Every year, two campers from different age brackets are matched up in the spring, before the start of the camping season. 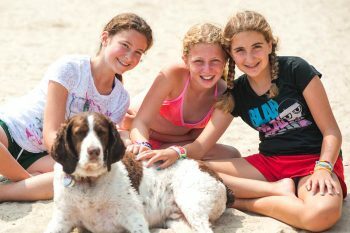 Their friendship is fostered initially by the older “sister” who introduces camp songs, traditions, and brings a level of ease to the younger camper. 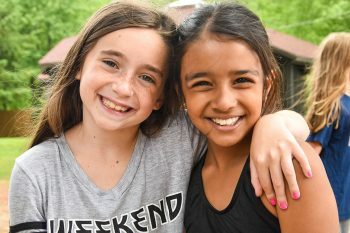 Ultimately, the friendship that develops throughout the camp season is one that extends long into the school year and beyond. 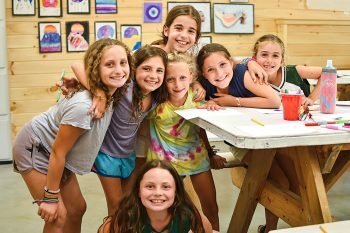 Weekly camp sister events encourage and cultivate a bond by creating a sense of cohesiveness amongst the girls at Camp Mataponi.